HMD Global has been actively sending out updates to several Nokia Android One smartphones. After a recent round of updates, the company has begun to offer the latest December Security Patch Update to Nokia 5.1 Plus and Nokia 6.1. Meanwhile, the Nokia 8 smartphone will be updated to the latest Android 9 Pie operating system. 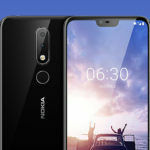 HMD Global has successfully managed to earn a good reputation by sending out timely updates to several of its Android smartphones. 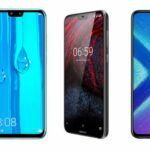 The fact that almost all the recently launched Nokia smartphones are part of the Android One program further helps the company. 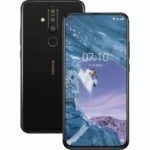 Nokia is increasingly associating itself with the growing Android One program, wherein its smartphones get a pure and clean Android Operating System. 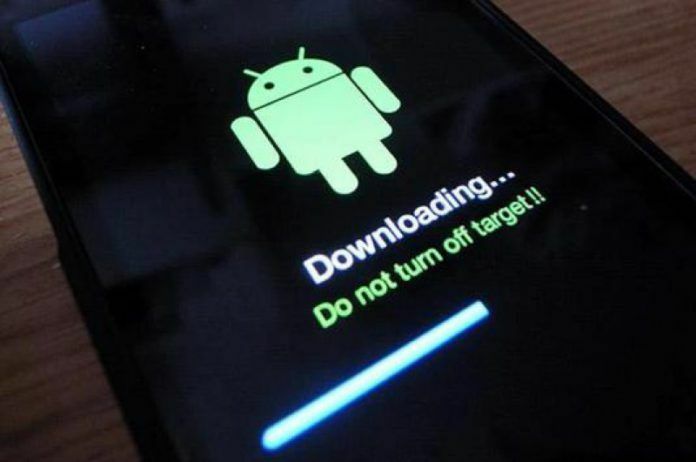 Besides the clean interface devoid of bloatware, the Android One smartphones also get the quickest system updates and latest security patches. Quite recently, the company sent out the November Security Patch Update to a few Nokia handsets. Now the company has begun sending out the December Security Patch Update. Meanwhile, the Nokia 8 is getting the latest Android 9 Pie OS. 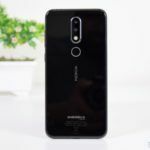 HMD Global has been actively testing the latest Android 9 Pie OS, and since devices in the Android One program are relatively easier to update, the Nokia 8 is getting the latest update fairly quickly. As is the norm, the Android 9 Pie OTA update for Nokia 8 is being deployed in a phased manner. In other words, the rollout is gradual. If the past is any indicator, majority of the Nokia 8 smartphones should receive the update over the span of two or more weeks. HMD’s CPO Juho Sarvikas confirmed the rollout of Android 9 Pie to Nokia 8 on Twitter. Strangely, he did not mention anything about the Nokia 8 Sirocco. The absence of the Nokia 8 Sirocco in the Android 9 Pie update list is certainly odd because both the devices are parallel versions. Moreover, both have last year’s flagship Qualcomm Snapdragon 835 chipset. If that’s not enough, both the Android One smartphones were scheduled to receive Android 9 Pie by the end of November. But now it looks like only the Nokia 8 is getting the update. Still, we are confident that HMD Global could be actively developing and testing the Android 9 Pie update for the Nokia 8 Sirocco. We will update our readers about any news of the Android 9 Pie update for the capable mid-range Android One handset. Nokia 6.1 and Nokia 5.1 Plus handsets have begun receiving the Google security patch for December. The incremental update for the Nokia 6.1 is about 79MB, while the December Security Patch Update for Nokia 5.1 Plus varies in size depending on the device. The Nokia 5.1 Plus did receive Android 8.1 Oreo update recently. Incidentally, the latest update merely updates the security patches. In other words, HMD Global hasn’t sent out any bug-fixes or feature improvements. 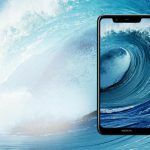 Still, it is interesting and reassuring to see HMD Global is remaining fiercely loyal to its Android smartphones and is committed to sending out regular updates. 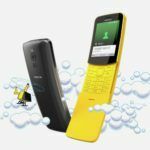 For Nokia smartphone users, this is certainly a big advantage of being part of the Android One program.